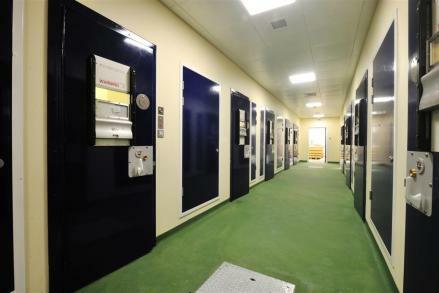 British Transport Police faced the problem of providing a new Custody Suite within a reasonable distance of the centre of London, but were unable to find a plot of land that was either suitable or affordable. 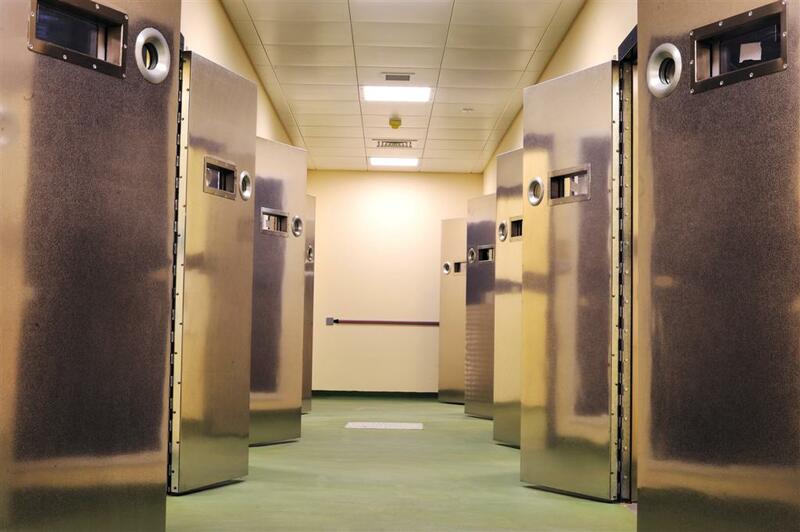 An innovative solution was found - to build a complete custody suite off-site and assemble it in an existing warehouse adjacent to their Brewery Road HQ, resulting in significant cost and time savings. 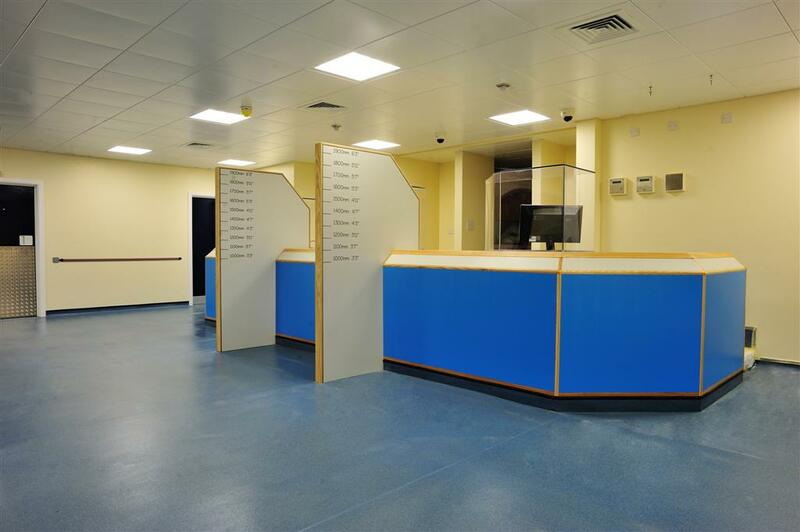 Premier was selected for this complex project due to its proven track record of skilled project management, reliable delivery and ability to create fully bespoke, high quality, offsite solutions. 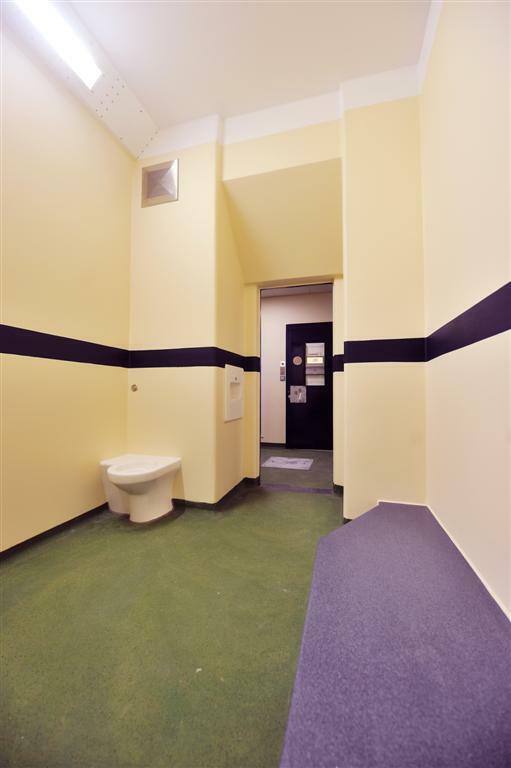 The roof of the existing warehouse was removed and then the 27 steel framed modules (comprising 1,400 m2of holding cells, interview rooms and support offices) were craned into place by Premier’s experienced installation team. Once the modules were sited the roof was replaced, minimising disruption. 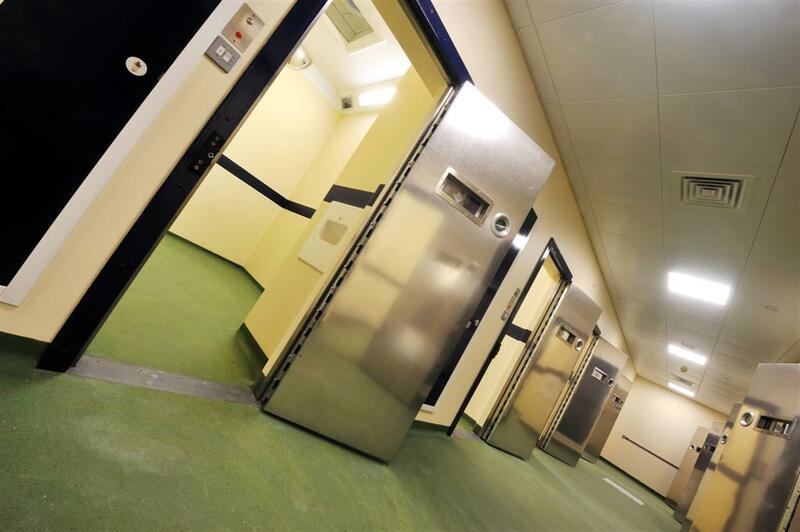 The modules were constructed with a full concrete floor and in complete compliance with the rigorous standards demanded for custodial accommodation – ensuring that the users of the suite are unable to recognise that the facility was not built by traditional means.